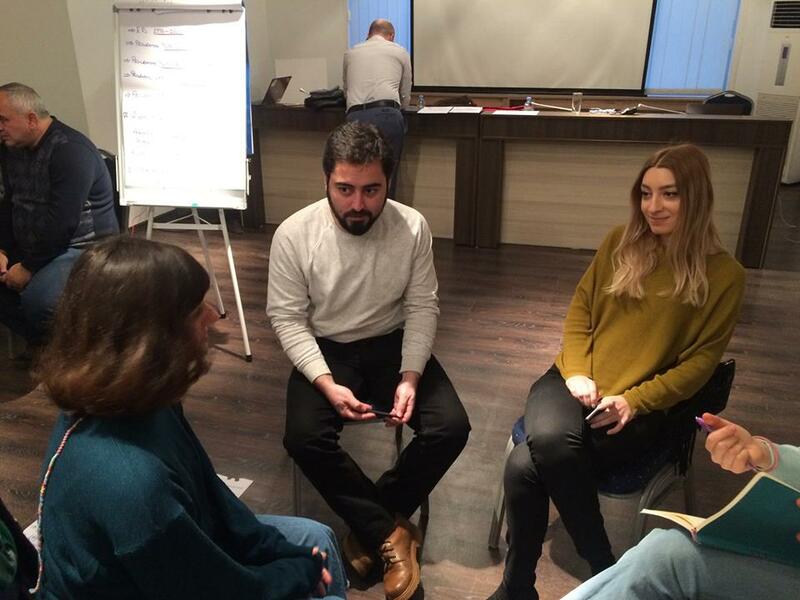 On 20 December 2018, representatives of the “Caucasus Youth Nexus” and “Masterpeace Georgia” attended the meeting of European Voluntary Service (EVS) coordinators. 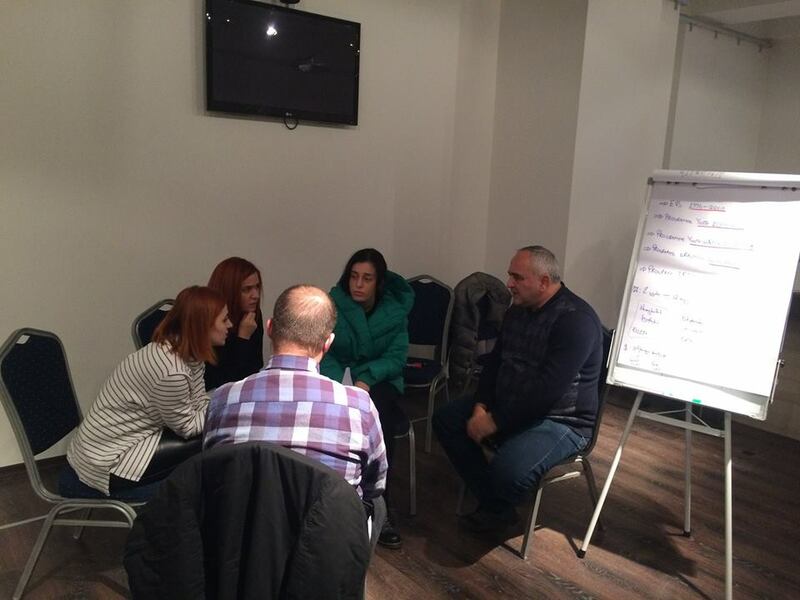 The first half of the working day was dedicated to sharing the best practices and experiences between coordinators of youth organizations, discussion on the aspects of voluntering service improvement. 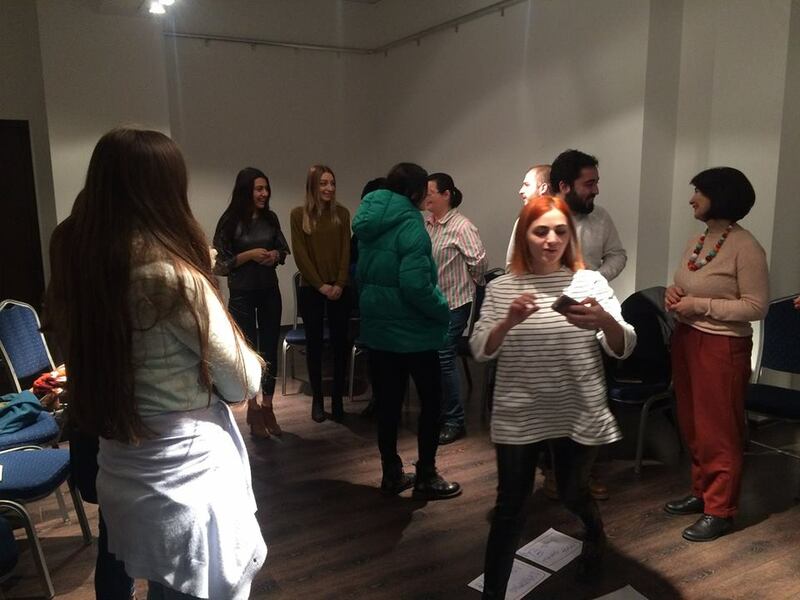 Participants set out the issues and challenges that include the transition period from the European Volunteer Service to European Solidarity Corps, which was enacted by the European Commission’s new initiative and was first announced in early 2018. 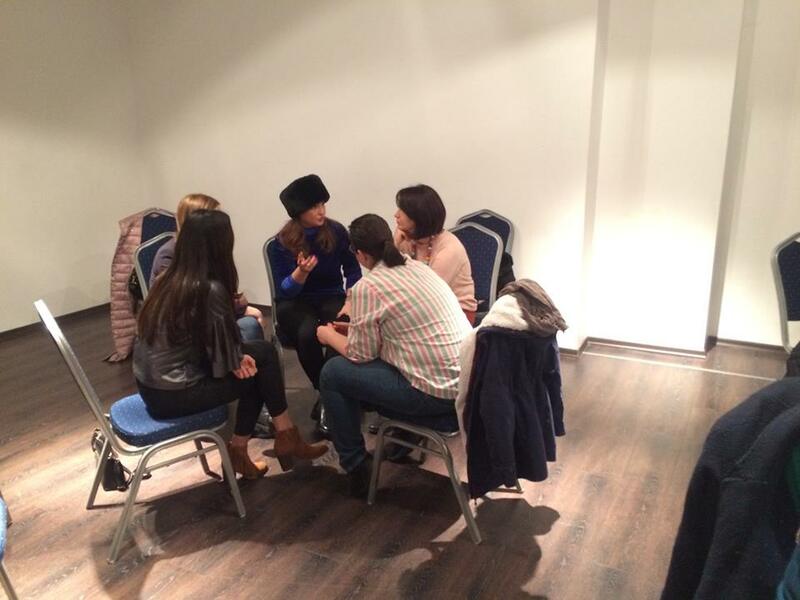 The coordinators’ questions about the new program were addressed by experienced trainers of EVS. The second half of the working day was dedicated to online video conference, with Małgorzata Pawłowska, head of the SALTO Eastern Europe and Caucasus Resource Center . She has made a presentation on the EVS’s previous stages and reviewed all aspects related to the replacement of EVS by the European Solidarity Corps. 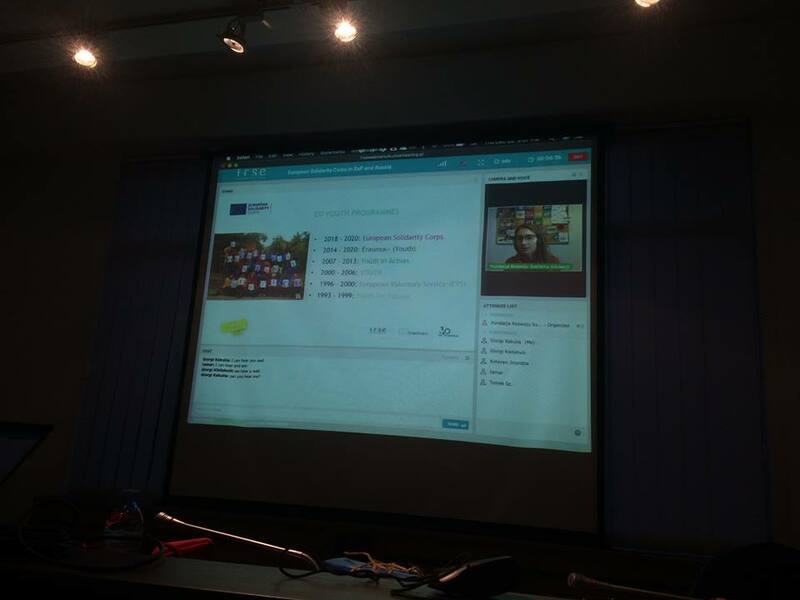 The last part of the online conference was dedicated to the question-answer session where Georgian coordinators asked questions about the new program „ESC”. 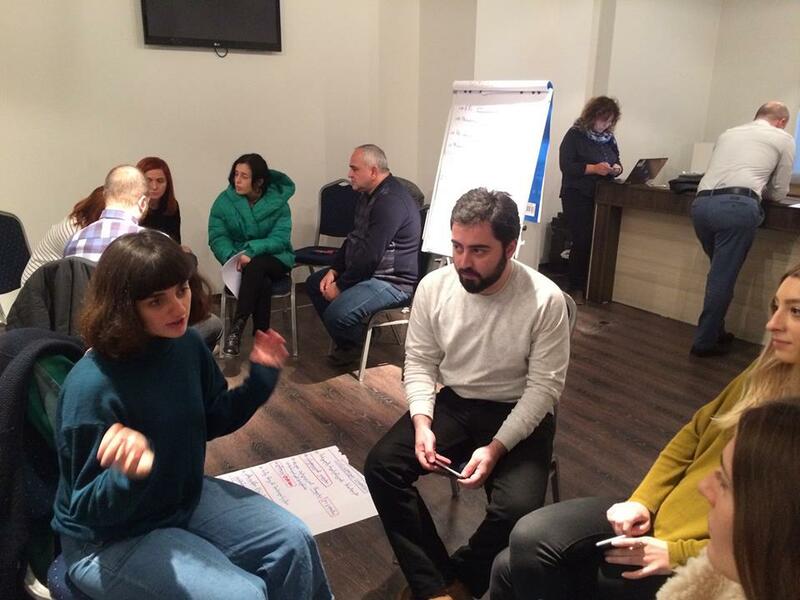 “Caucasus Youth Union” is grateful to organizers for organizing the meeting and continues preparation for the “European Solidarity Corps” program.